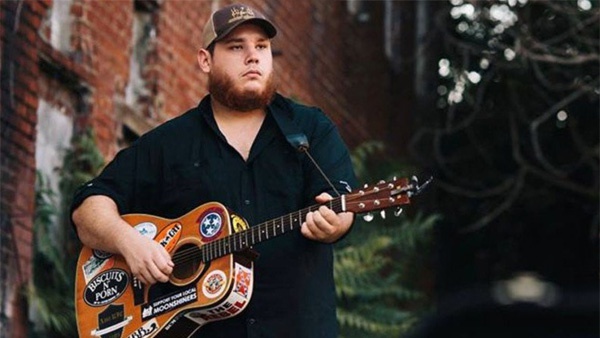 Luke Combs is engaged to his girlfriend, Nicole Hocking. Combs revealed the news in an Instagram photo from Hawaii, saying: “She said yes a while ago but this is a way better place to take pictures than the kitchen. Can’t wait to spend forever with you @nicohocking I Love You! #Mahalo.” Hocking also shared a photo of her ring on her Instagram story, along with the caption, “So in love.” She also shared messages from friends and family. Nicole works at BMI and has appeared in Luke’s “When It Rains It Pours” video. The couple have been dating for more than two years.